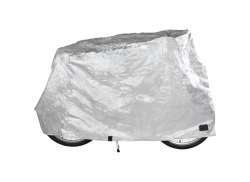 The largest and most affordable Online Bicycle Covers Shop! 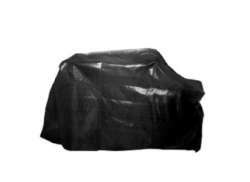 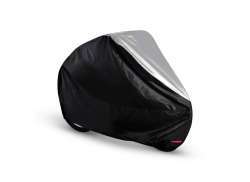 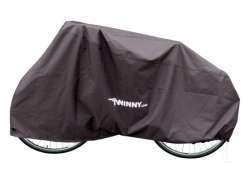 Do you want to buy a Bike Cover online? 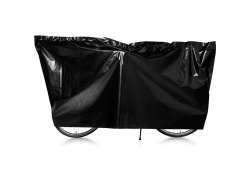 Hollandbikeshop.com has the Bicycle Covers you’re looking for. 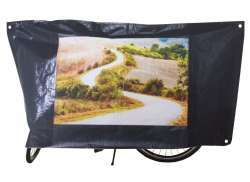 A bike cover, also known as bicycle pyjamas, is usually made of extra thick, robust and waterproof material. 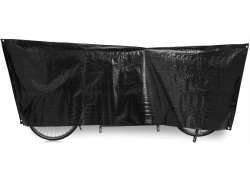 The bike cover is equipped with either a number of eyelets or a drawstring at the bottom, so you can be sure the cover will stay in place no matter what the weather conditions. 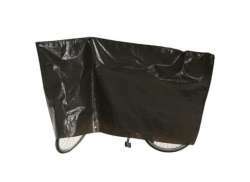 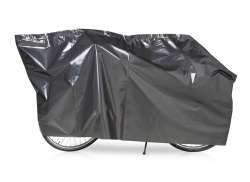 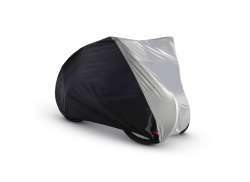 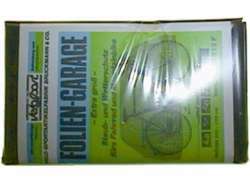 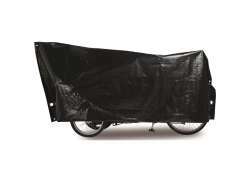 These bike covers are perfect if you don't have a shelter or garage to store your bicycle. 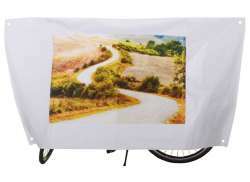 With bicycle pyjamas, the bicycle will remain dry and requires less maintenance. 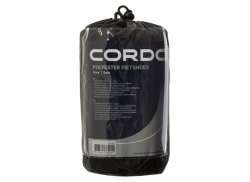 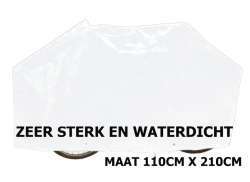 At Hollandbikeshop.com you can find a wide choice of Bicycle Covers by brands like Cordo, DS Covers, Oxford, Roadstar, Scicon, Topeak, Velo Sport and VK. 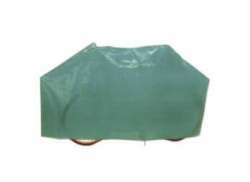 In our wide Bicycle Tools and Maintenace range on Hollandbikeshop.com you can find the Cover for your Bicycle in various colors, sizes and models, like the bike cover for 1 bicycle or 2 bicycles, for the motorcycle or for the bicycle carrier. 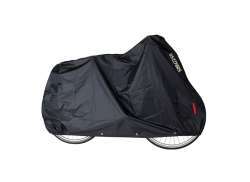 So you’ll surely find the Bicycle Cover you’re looking for. 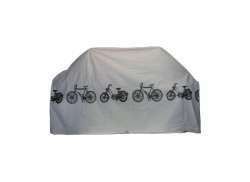 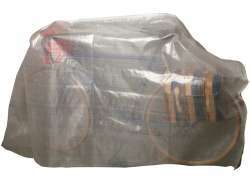 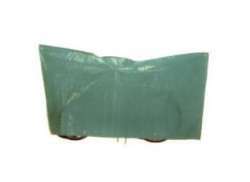 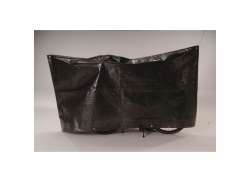 Hollandbikeshop.com is dealer of Bicycle Covers and has a large and affordable range. 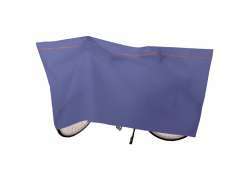 We also often have Covers for the Bicycle on sale or in our outlet, so keep an eye on our sale button. 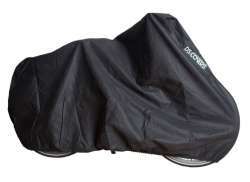 The largest and most affordable online Bicycle Cover shop!